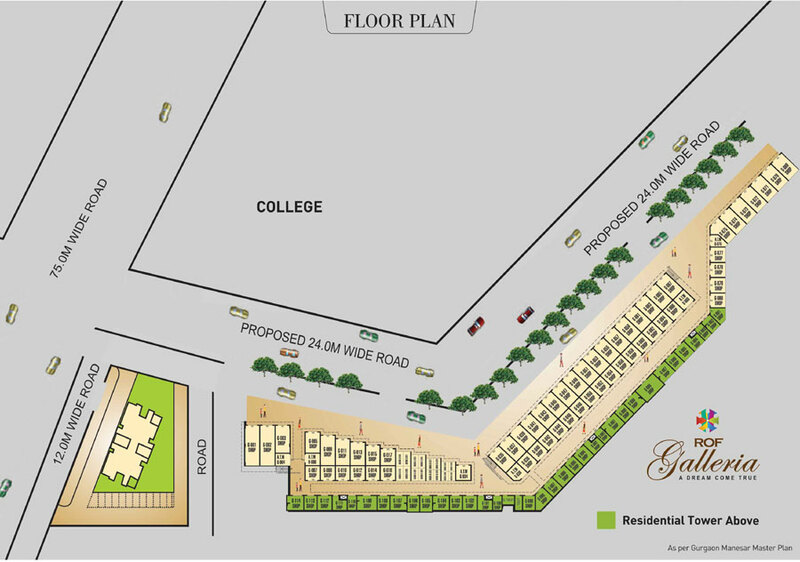 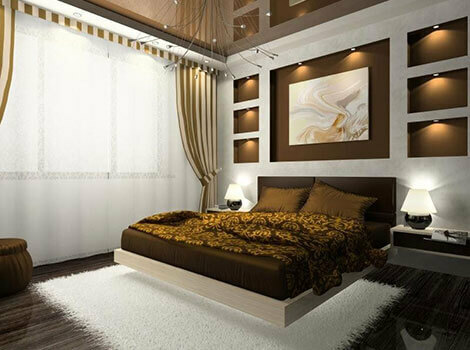 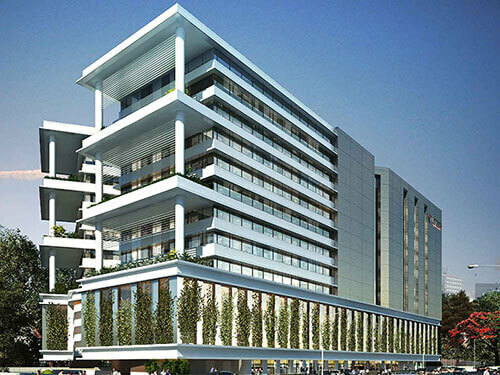 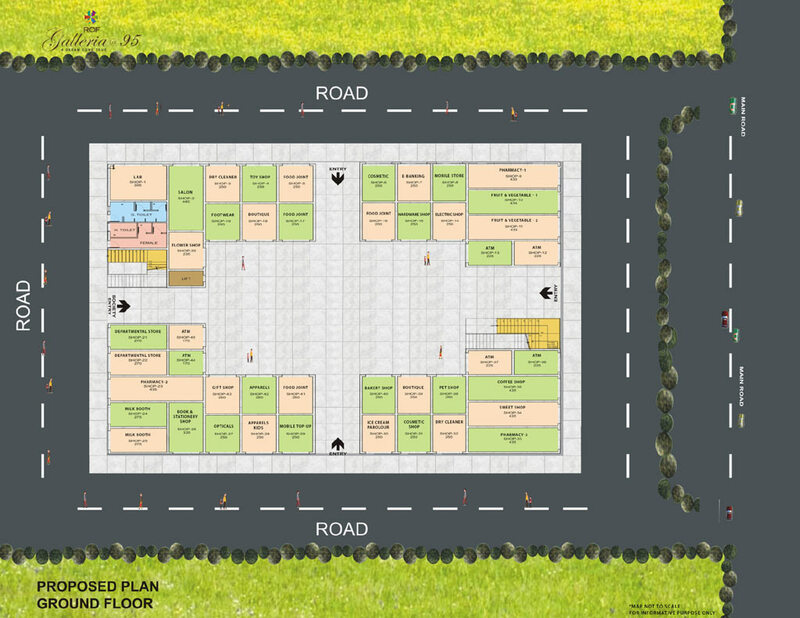 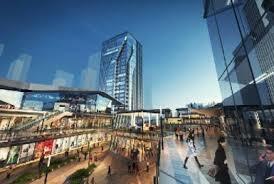 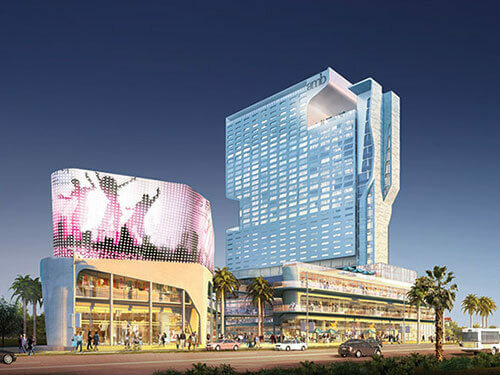 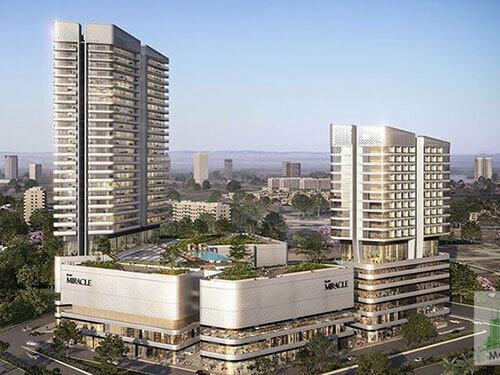 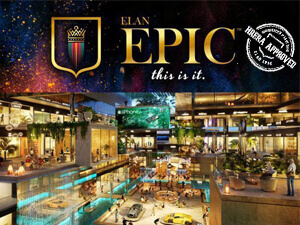 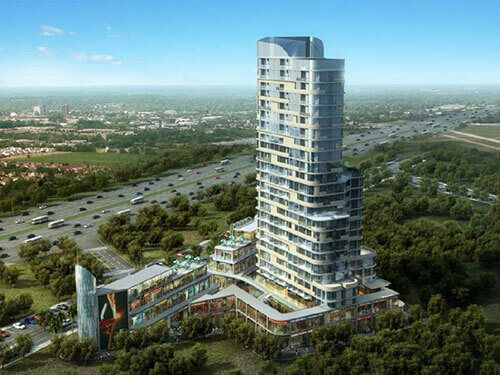 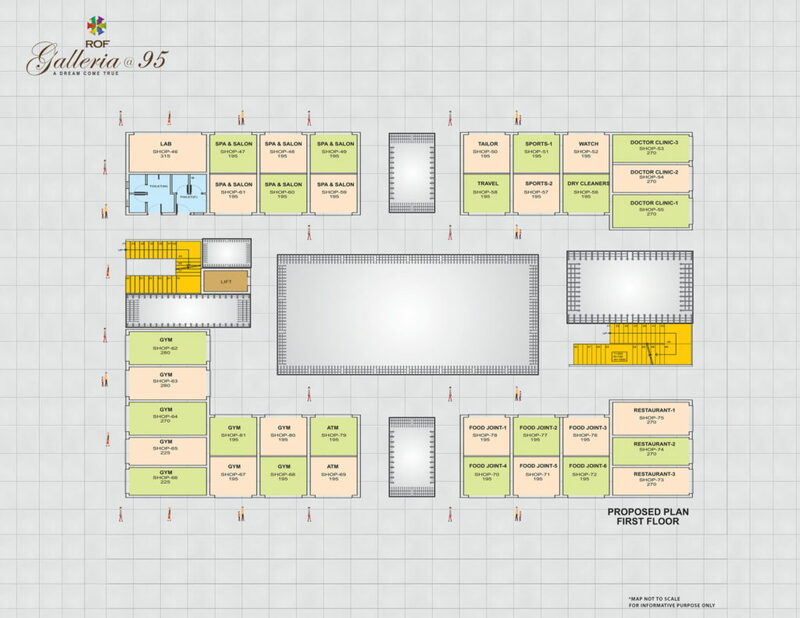 Rof group to launching new commercial projects ” Rof Galleria 95 Gurgaon” Rof Galleria is famous for its well outline, design plan, open space and nature of development and enhancements, Ready to move Affordable lodging free business and private tasks in area Pataudi Road Dwarka Expressway. 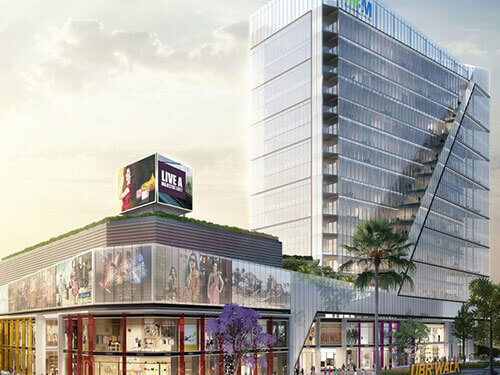 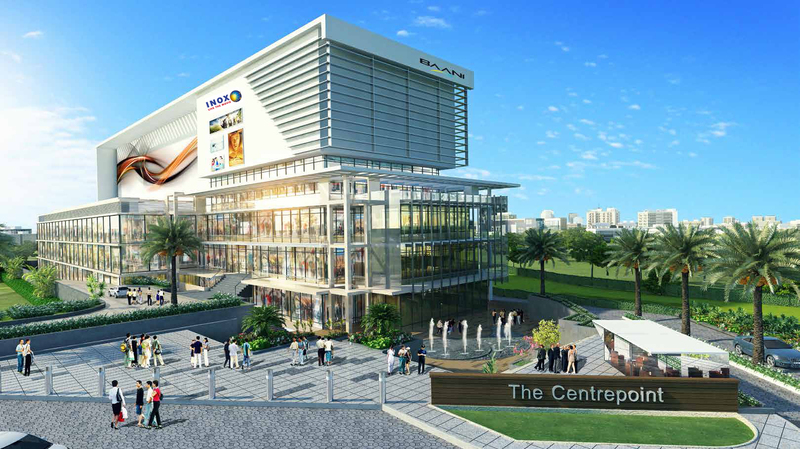 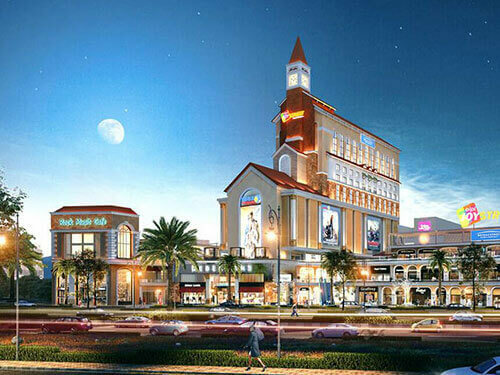 The ROF Group now presents ROF Galleria – The High Street Retail Shopping Complex at Sector 95, Gurugram With uniquely designed shops of sizes 170-435 sq. 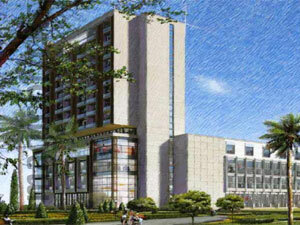 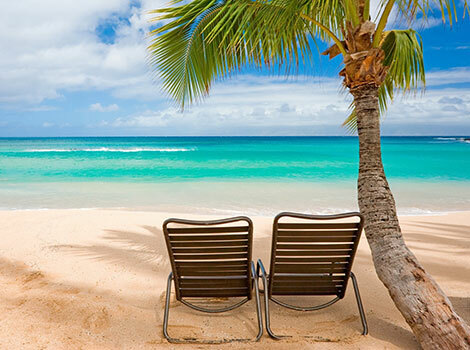 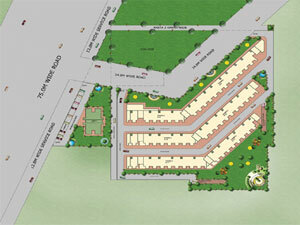 ft. onwards, equipped with latest facilities and amenities, and zero maintenance for five years. 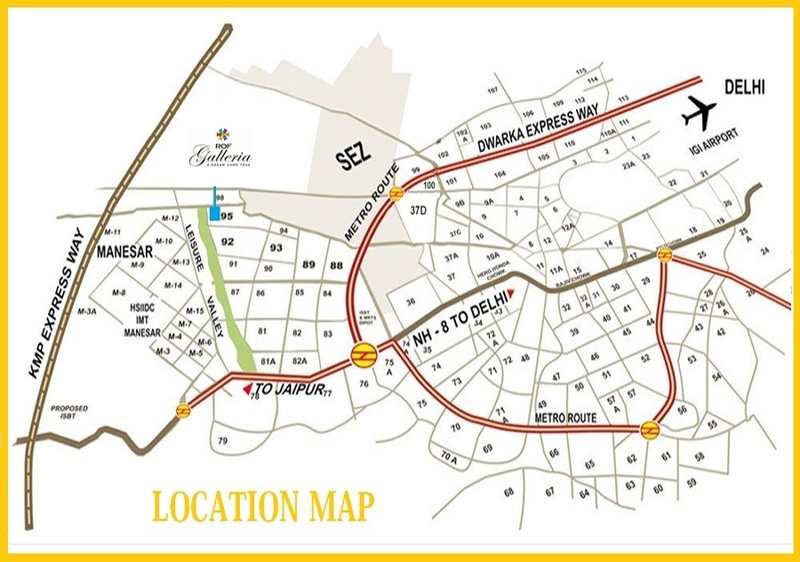 ‘ROF Galleria95’ in the heart of Gurugram, Haryana with just 30 minutes drive from Airport, 5 Minutes from ISBT, Dwarka Expressway and NH8 well within the vicinity of Best Hospitals, Shopping Malls, and Commercial Hub around offices of big multinational companies.